Pinfold Street - Sheffield, S1 | Property8 | Office Solutions Yorkshire! Pinfold Street – Sheffield, S1 business centre now has office space available. 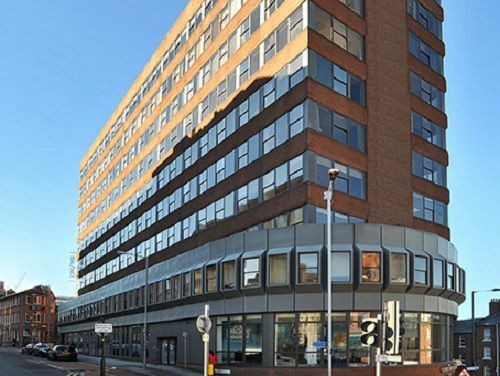 A wide range of serviced offices are available to let on flexible terms in this newly refurbished business centre in Sheffield. 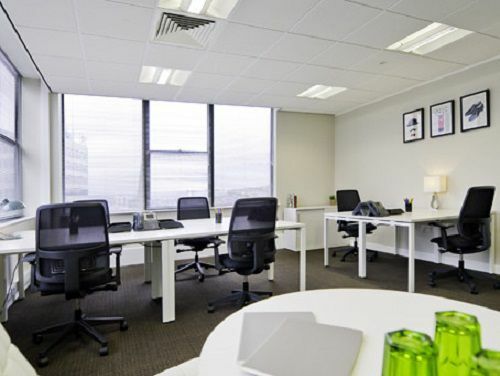 All offices are bright and spacious and provide the ideal working environment for tenants and their businesses. There is a professional and friendly manned reception area which answers your calls in your company name and can deal with any administrative duties that you may have. There is ample car parking available onsite also that tenants and visitors are welcome to use. 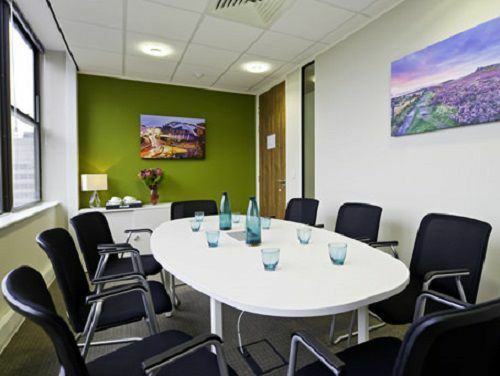 Located just a stone’s throw away from Sheffield Train station and less than four miles away from the M1 J34 which makes this centre ideal for commuters. The centre is also moments away from a number of Sheffield’s shops, bars and restaurants.